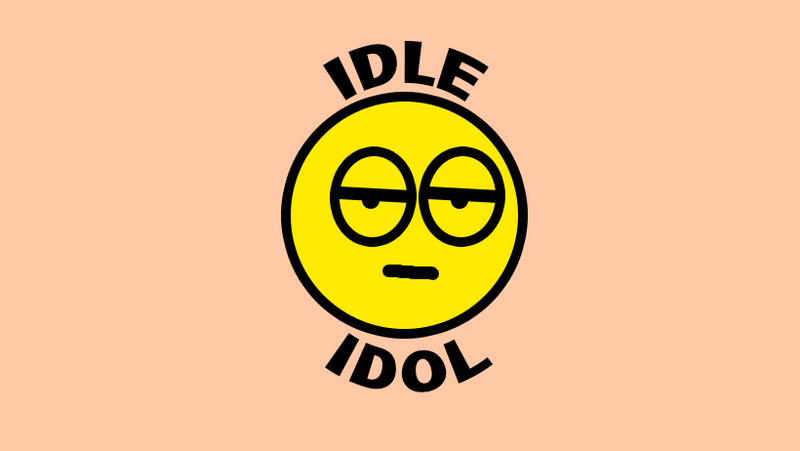 Idle Idol – A reality tv show that follows what a celebrity does throughout a day when they’re not doing celebrity things. Ever wanted to just watch Jonah Hill binge Netflix on his couch while eating a bag of Cheerios that’s laying on his ground? Ever wanted to just stare at a zoomed in shot of Karlie Kloss’s non-existent double chin? I mean if you press your chin to your chest hard enough anybody can have a double chin! Reality tv shows are the it thing these days. I can’t speak for everybody but with the rise of reality tv and social media I’ve become obsessed with just knowing what’s going on. I have this constant need to be entertained whether it’s by watching mukbang vloggers just talk about their lives or lurking the Kardashians and just fawning over the cute babies they’re all popping out. I’ve come to realize I like watching people doing boring things. In a world where we’re constantly working and in front of our computers, it can get lonely sometimes if you have to work a late night. So yahhhhhh…I sometimes (~ whispers to self ~ always) enjoy listening to some ASMR of people eating to soothe my soul. THAT’s why I think IDLE IDOL would be SUCH A HIT. The show would be one hour episodes each one following a different celebrity doing random day to day things. Does this not sound enticing?